I have come to love lakes after I have seen Lake Apo in Bukidnon. 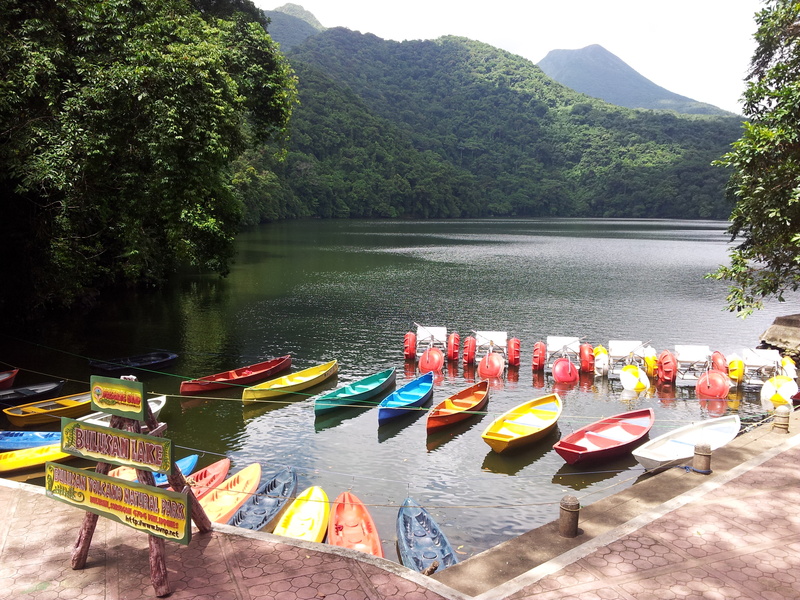 Today, I am going to Lake Bulusan – one of the three lakes in Bulusan Volcano Natural Park in Sorsogon province. Lake Bulusan has been described as the “Switzerland of the Orient” because of its ala-Switzerland scenery, feel and atmosphere. I have never been to Switzerland so I can not actually comment on that. 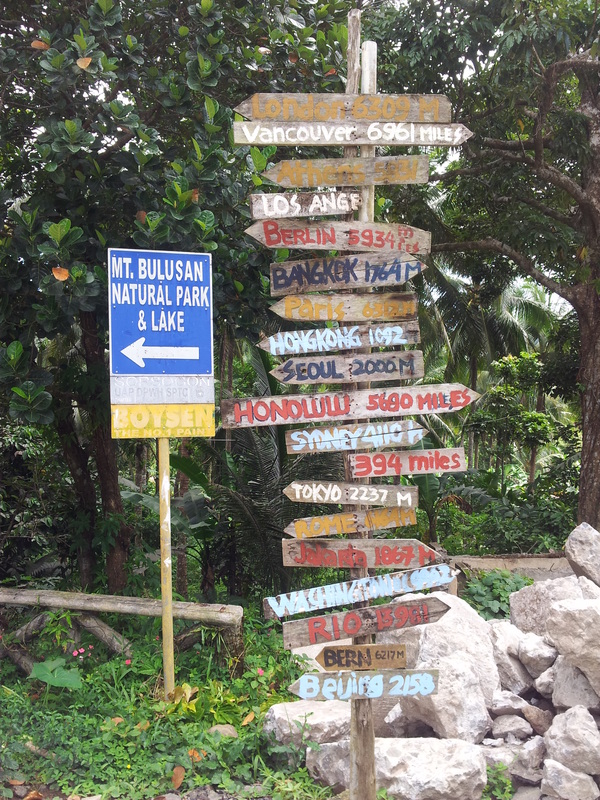 That being said, Lake Bulusan must be very scenic indeed. From the national highway where I got down, I walked about 3 kilometers before I reached the park. 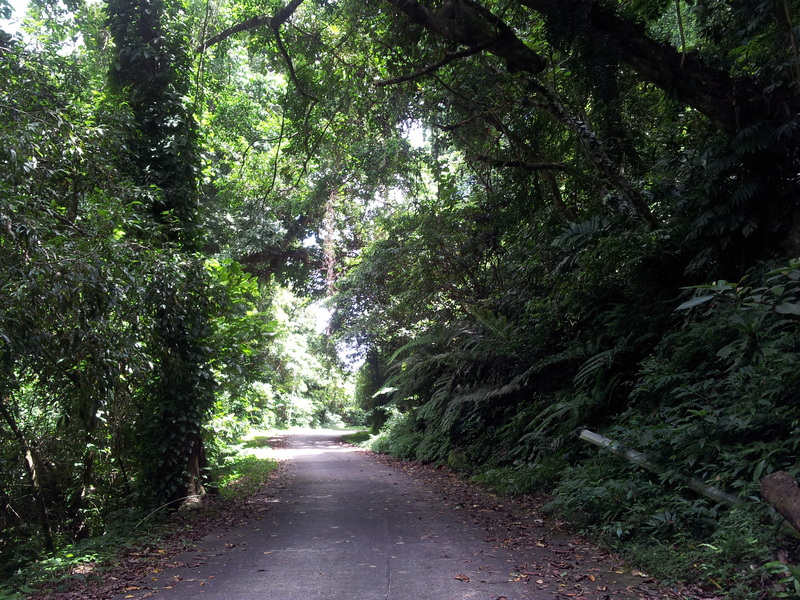 The road that leads to the park is paved and safe though it is tucked in the forest. There were several instances that I stopped to hydrate myself and take some pictures. The dense forest is very inviting and literary removed any feeling of tiredness I have. I was alone that time, perhaps because it was a Monday and it’s almost 11 in the morning. Upon arrival at the park’s gate, I registered and paid the 10.00 entrance fee. I asked the people there if there are other visitors apart from me and I was told that I am the lone guest at that very moment. 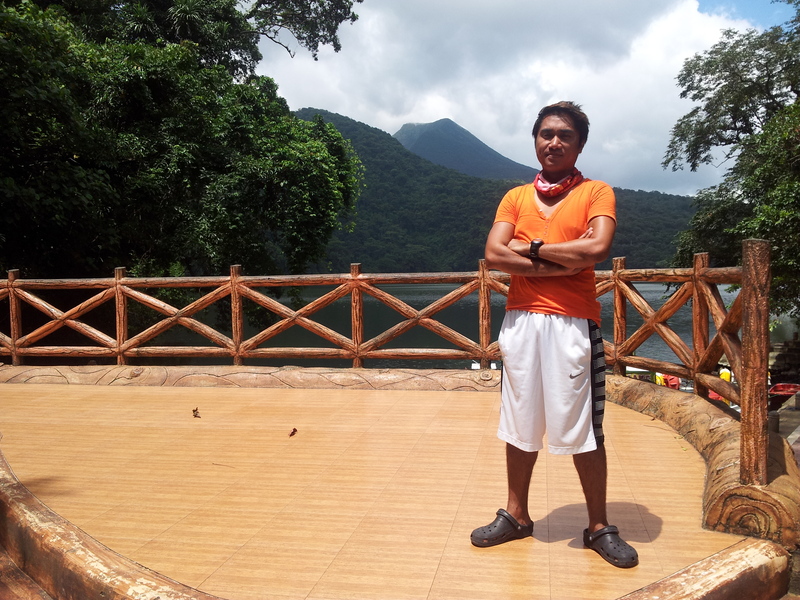 I smiled and said “akin lang ang bulusan lake” (Bulusan Lake is all mine). So I went nearer the lake and took some pictures. I did not do any of the optional activities (boat paddling, canoeing, kayaking, etc) because I just thought that I will appreciate better the lake without going to it. 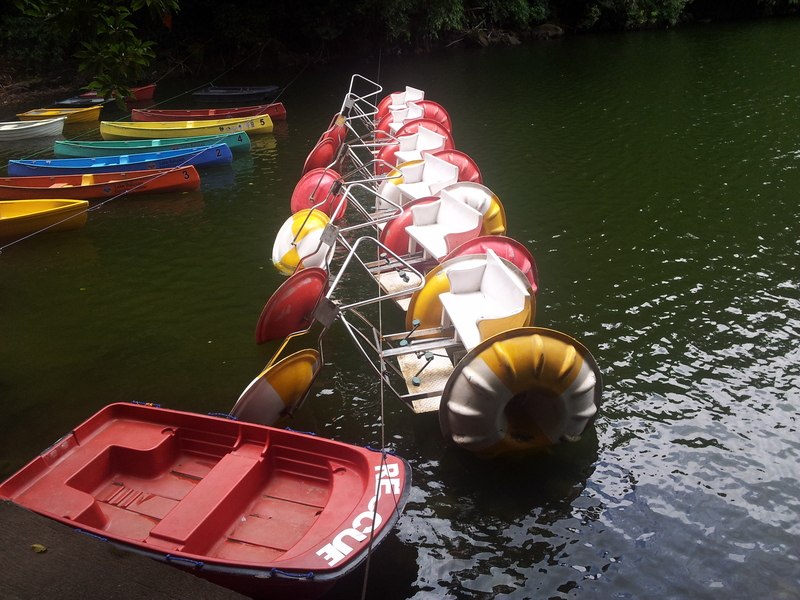 The colorful kayaks and boats that are parked in one corner of the lake added so much drama and zest to the whole look of the natural park. 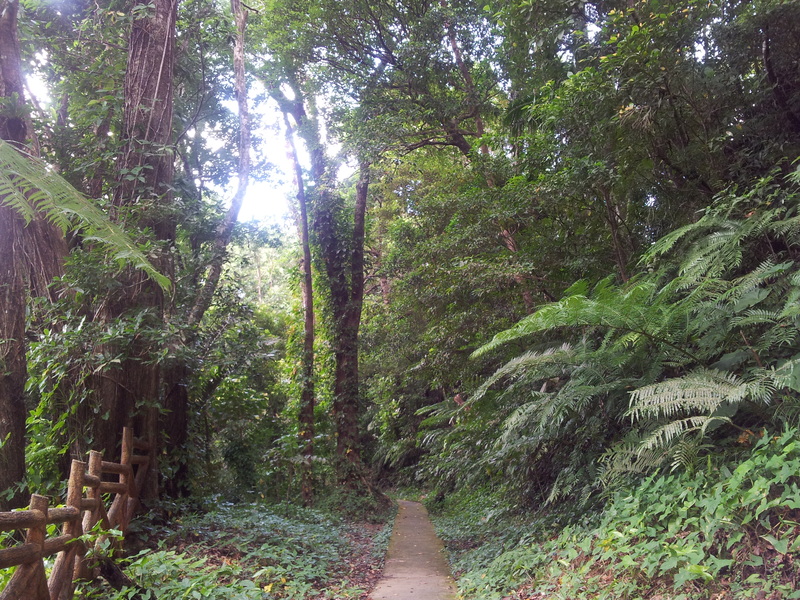 There is also a forest trail that surrounds the lake where one can see various species of trees, flowers and birds. It was very unfortunate that I only saw trees and heard tweeting birds. The entire trail is about 30 minutes and is a good way to unwind and kill time. 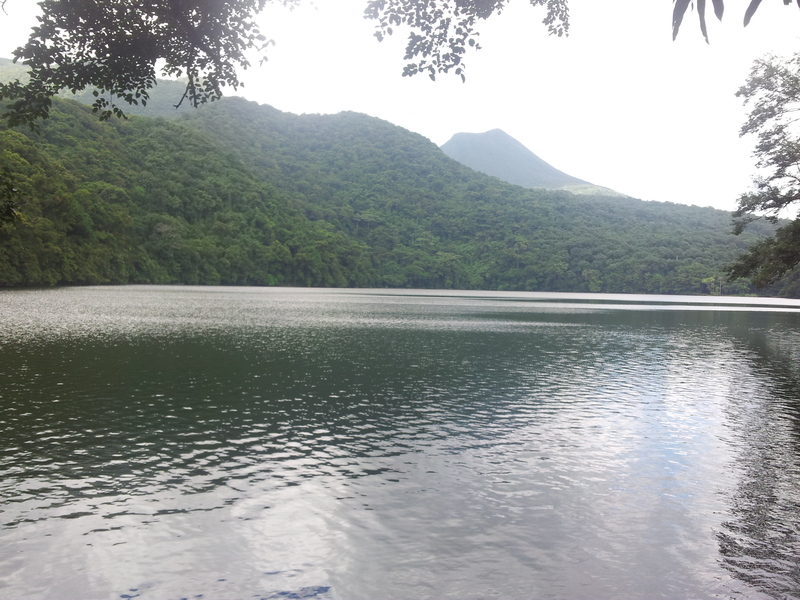 Before 2PM, I left the park walking my way back to the national highway with so much appreciation about the charming Lake Bulusan. yeah, it is. thank you! Hi! I read from your sorsogon travel guide that you took a Sorsogon-Gubat-Barcelona-Bulusan-Irosin-Juban-Casiguran-Sorsogon circumferential route. I would just like to know how I can also do that since I only have one whole day to explore bulusan and needs to go back to Legazpi either at night if its possible or early morning the day after?